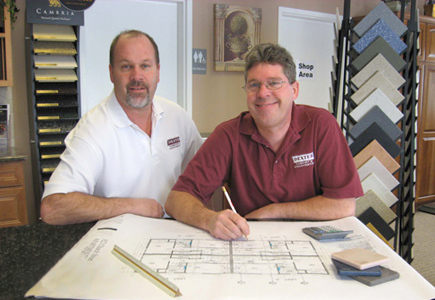 Discover why we’ve been Ann Arbor’s top choice for cabinets, countertops, and remodeling services for over 30 years! At Dexter Cabinet & Countertop, we pride ourselves on helping our customers with every aspect of their cabinet and countertop project. We've earned a reputation for quality by offering a wide range of reasonably priced materials and products. When combined with our professional installation and attention to detail, it's easy to see why Dexter Cabinet & Countertop has been Washtenaw County's leading choice since 1984.